Schwervon! 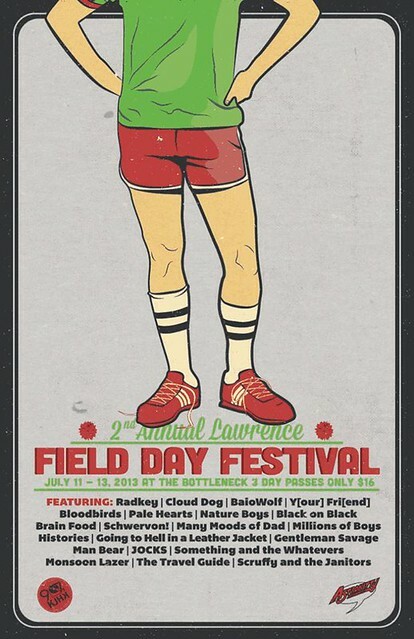 Plays 2nd Annual Lawrence Field Day Festival – Fri. July 12 @ The Bottleneck | Schwervon! This entry was posted in Uncategorized and tagged Astrokilly Comics, Bloodbirds, Bottleneck, Field Day Festival, KJHK, Lawrence Kansas, Lawrence Live, Midwest Indie Rock, Millions fo Boys, Nature Boys, Pale Hearts, Pyromania, Radkey, Schwervon!, Summer festival, That time of the month. Bookmark the permalink.